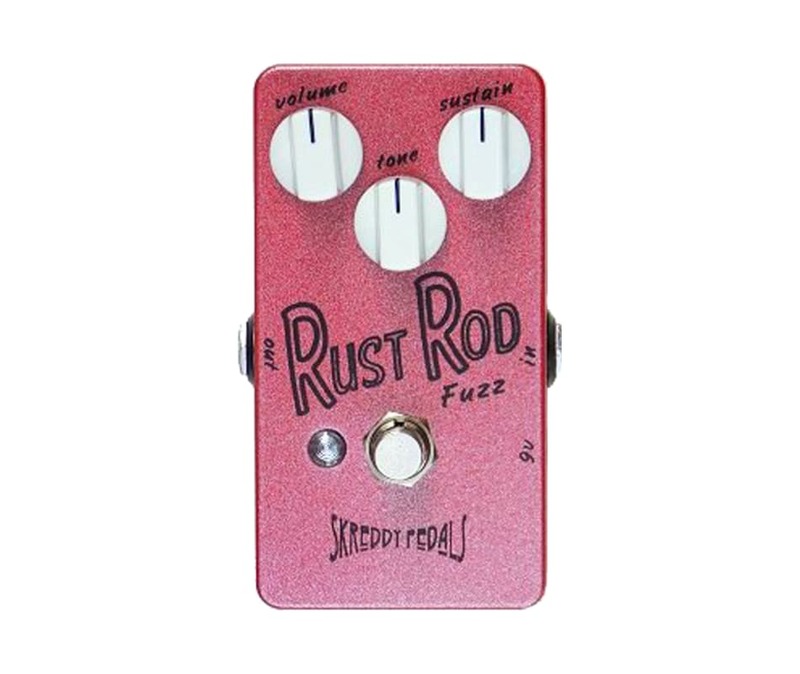 The Skreddy Pedals Rust Rod is a new take on the classic rams head fuzz circuit. The tone is huge with no anemic mid scoop. Thick fuzz with a mid-70's liquid response and a toothy, aggressive distortion. Sounds great on riffs and chords!